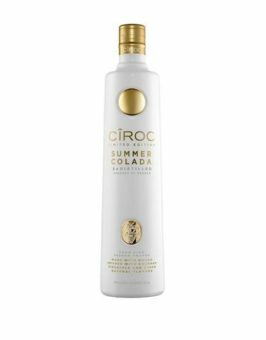 Makers of CÎROC Ultra Premium Vodka proudly unveiled CÎROC Summer Colada, the newest addition to the successful flavour portfolio. The limited edition flavour is made with CIROC Ultra Premium Vodka infused with Coconut, Pineapple, and other natural flavours. 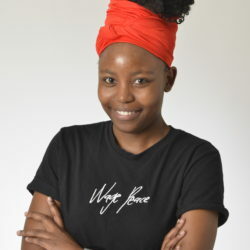 The liquid is packaged in an all-white bottle with a gold orb to entice the feeling of summer luxury. 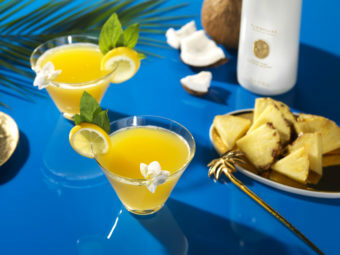 Summer Colada can be enjoyed on the rocks or with one of many fruit juices such as pineapple or passion fruit. 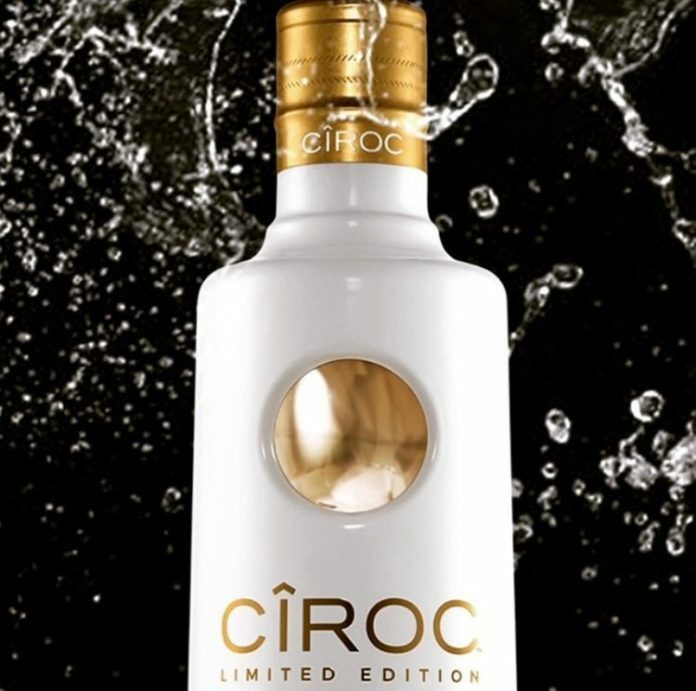 A first for this brand, CÎROC Summer Colada will be available for a limited time only. 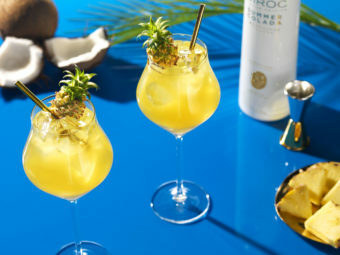 Try CÎROC’s signature cocktails perfect for entertaining and well, a good braai. CÎROC is a truly modern vodka, filled with flavour and style, that brings the celebration to every cocktail and occasion. 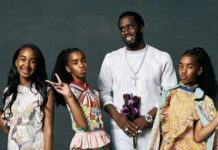 Laid back or up-tempo CÎROC is at the heart of fashion, music and party celebrations with its confident approach to living in the now. Serve with Rocks or Globe glass and add Pineapple leaves, bananas slices and cherry as garnish. 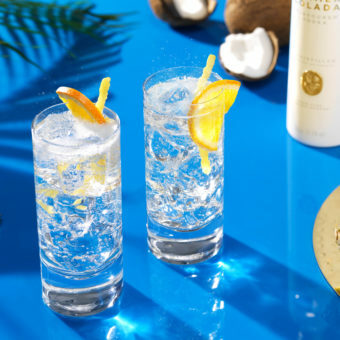 Serving with Rocks glasses or frozen and add Pineapple leaves with a chunk of coconut for garnish. CÎROC Summer Colada is available in very limited quantities at liquor stores and top hotspots nationwide. Be sure to get your hands on a bottle before it is too late. All you need to do to win 1 of 2 Ciroc Summer Colada Bottles is follow us on Instagram & Twitter and enter the form below! 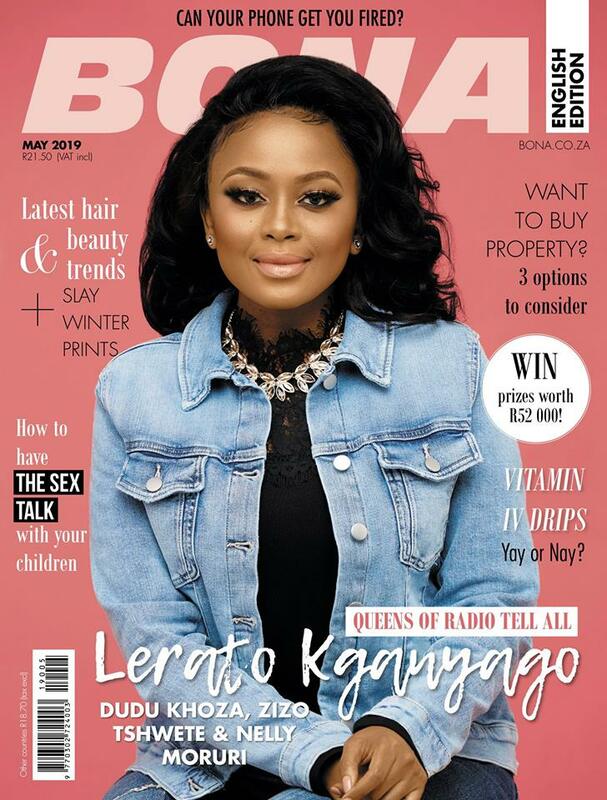 Competition closes on 12 April 2019.